In this day and age, fashion journalism is a rare entity. People would rather sift through images on their cellphones than peer at them on a newspaper and short snappy captions tend to make the strongest impact. ‘Scoops’ run viral on the internet in a matter of minutes, hardly giving erstwhile journalists the chance to harness the facts and place them into a story. Yet, as a fashion journalist, I can vouch that this field isn’t dead! A good story or exclusive scoop is especially more evocative in this age, when far too much information is available at your fingertips. Those are the stories that I particularly love to write! Above all, I enjoy writing, more than I enjoy posting an image on my Instagram account or typing a short pointed comment on Twitter: although the two can also be quite gratifying. Readers are fickle and you’re bound to lose them when you start off a story in a boring way. Drone on and they’ll flip the page, click the next interesting link, or worse – make do with just looking at the pictures. It’s imperative to engage readers with an interesting opening. It could be a controversial quote if you’re writing a celebrity interview, an interesting anecdote or a personal point of view. As a fashion journalist, you need to understand basic fashion terms: prêt, couture, bespoke design and even our homegrown term, luxury-pret, among others. You need to know what they mean because these are the many nuances of design that you will be encountering on a daily basis and you need to be able to describe them in an accurate, informed manner. Details are important when you’re writing. If you like a collection, readers want to know what you like about it; the fabric being used, the techniques in the design etc. When you write about a collection, give an honest review. Anybody taking out the time to read a fashion review doesn’t just want to know what colours dominated a collection – they also want to know whether the colours looked good, what went right and what went wrong. Fashion critique needs to be honest, and this is a task easier said than done. Within fashion’s concentric little circle, a fashion journalist is bound to become friends with the many designers that he or she meets on a daily basis. Come Fashion Week, however, when your designer friends churns out a ridiculous collection, you may find it difficult to criticise and thereby ruin your friendship. In order to retain your credibility, it is essential to be honest. You’re likely to get a lot of hate messages on your cellphone, your so-called friends are bound to turn away from you and there’s even a good chance that you will be wiped off the guest lists of some after parties. Eventually, however, people will respect you for being fair. Trust me, it works. Been there, done that. We all know that you have access to a thesaurus and you could simply look up the word ‘stunning’, find 50 synonyms for it and endeavour to impress us with your vocabulary. Don’t! Flowery language is unfortunately common in fashion-centric writing in Pakistan, and it makes a story extremely tedious to read. There’s no point in plunging multiple words that all mean the same thing into a single sentence when you can succinctly express your opinion with a few well chosen phrases. 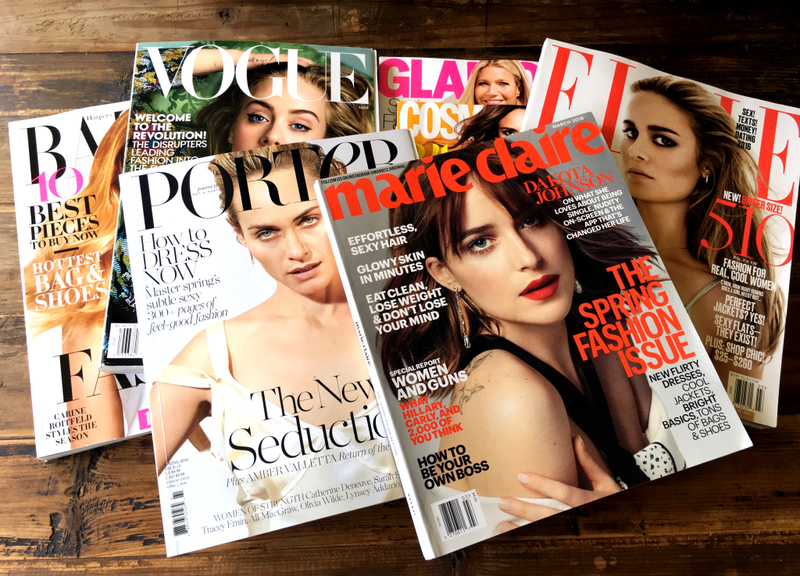 Make Vogue your fashion gospel; it’s addictive and it’ll improve your writing skills. It is important to be respectful even when you’re reviewing a particularly ghastly collection. The designer may have plagiarized or messed up the finishings but nevertheless, some effort was put into the clothes. You can criticize all you like but it is just unethical to state that a collection ‘looked like vomit’. Opt for pointed but tactful words; unsavoury, unfathomable, confusing etc. You’ll still get the point across! The minute you spell a designer’s name wrong, you’re telling the world that you’re an amateur. It just takes a minute to Google the designer and make sure that your spellings are right. Similarly, dates, facts and figures need to be cross-checked before you publish them. 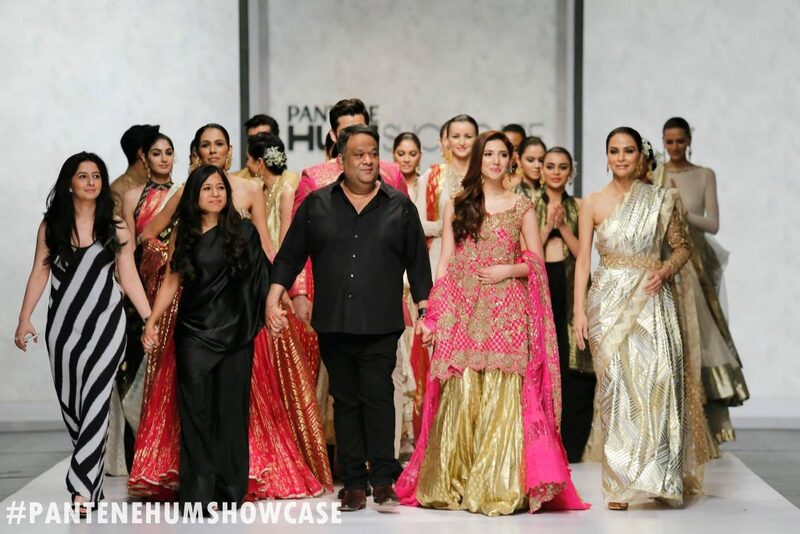 In Pakistan, we now have a burgeoning number of PR companies working in the fashion industry and usually, it just takes a call or a text message to confirm data. When all else fails, I message the designers personally. The answers usually come promptly. Everyone wants to be written about and they want the facts to be accurate. 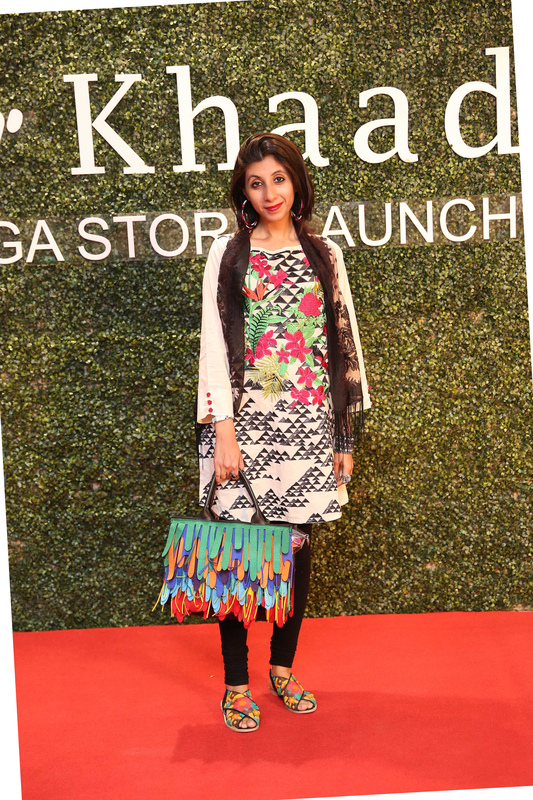 Maliha Rehman has been a leading fashion and lifestyle journalist in Pakistan for more than a decade. She is currently working as a Senior Fashion Writer for Dawn. In addition, her work features frequently in local and international magazines.